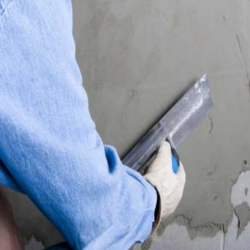 We are a leading Supplier & Distributor of Construction Cement Products such as High Strength Repair Mortars, High Strength Non Shrink Grouts, Rapid Hardening Cements and Crack Resistance Cements from India. An immense market experience of the domain has enabled our firm to offer High Strength Non Shrink Grouts that is free flowing in nature. 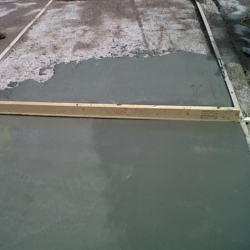 The provided grout is ideal for the non-shrink grouting of various kinds of foundations and surfaces. In order to process this grout in conformance with industry standards, our seasoned professionals utilize quality-assured chemicals. In addition to this, clients can avail this non shrink grout from us in different air-tight packaging options at the lowest prices. From past many years, we are engaged in offering excellent quality High Strength Repair Mortars. 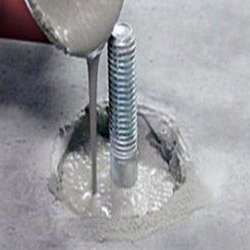 The provided assortment is ideal for the non-shrink grouting of varied kinds of foundations and surfaces. In order to process this product, our deft experts utilize quality-tested chemicals and progressive techniques. Moreover to this, our customers can purchase the provided range from us in varied air-tight packaging options at the affordable prices. 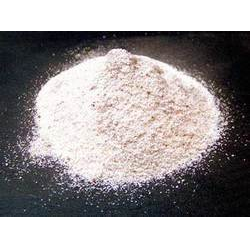 Optimizing most recent technology, we are engaged in offering a qualitative range of Rapid Hardening Cements. These products are made from high quality raw materials, which are procured from our vendors at best price. Also, these products are made and checked on excellence parameters to ensure that these are free from any kind of defect. We also make standard and customized range and offer at market leading prices. Since our establishment, we have been listed as a leading names engaged in offering Crack Resistant Cement. The provided cement is processed under the stern supervision of deft professionals by utilizing quality-assured mixture of ingredients with the aid of leading methodology. This cement is mainly used for construction purpose. To suit the specific needs of our clients, we are offering this crack resistance cements in various packaging options at negotiable prices. Looking for Construction Cement Products ?